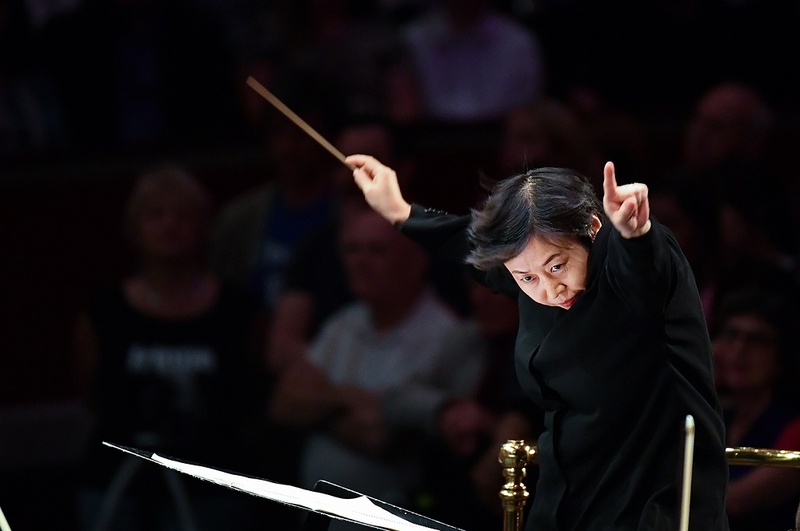 What do conductors actually do? 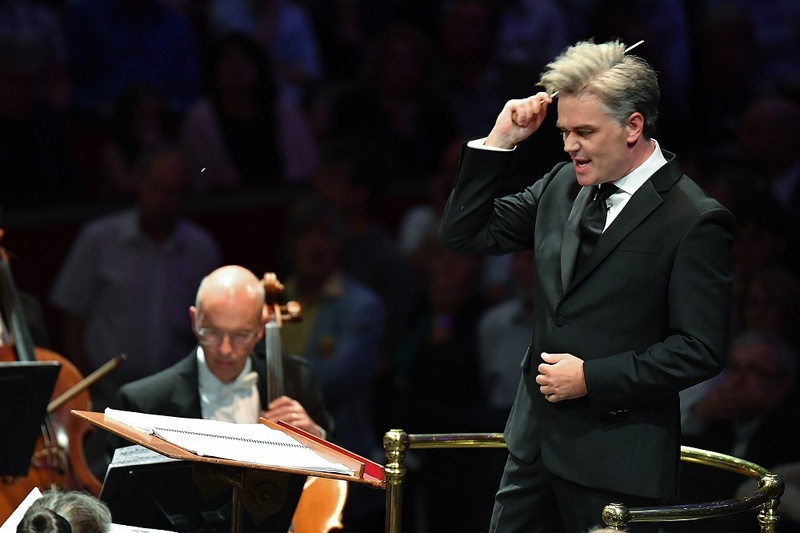 It's a question that concert-goers, as well as listeners and viewers of the BBC Proms, often ponder. 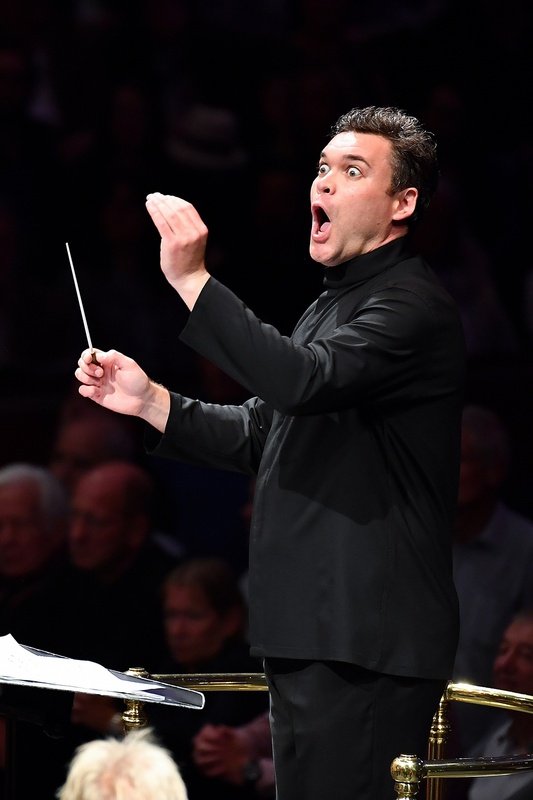 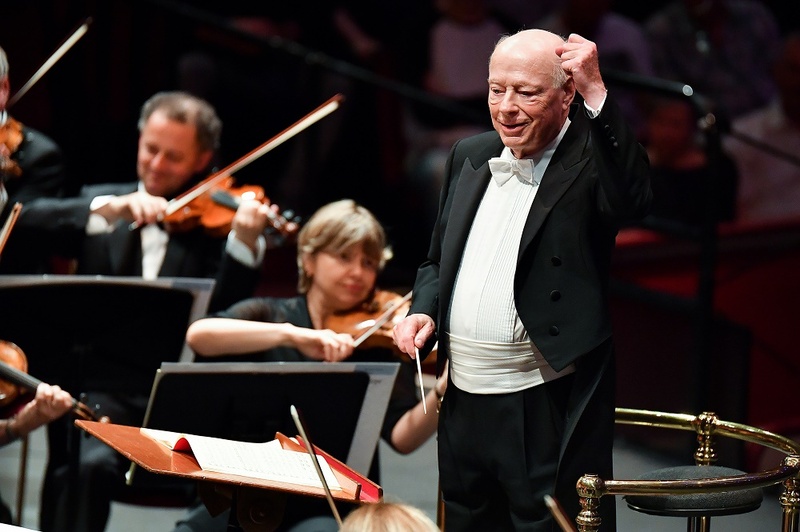 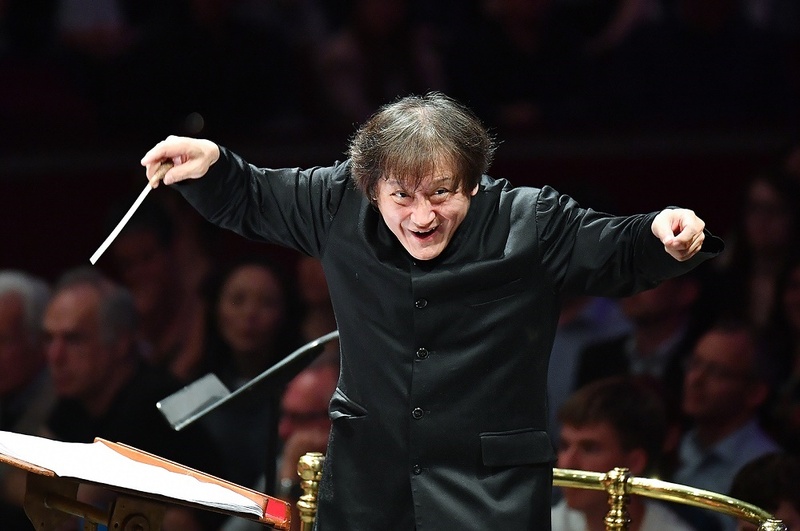 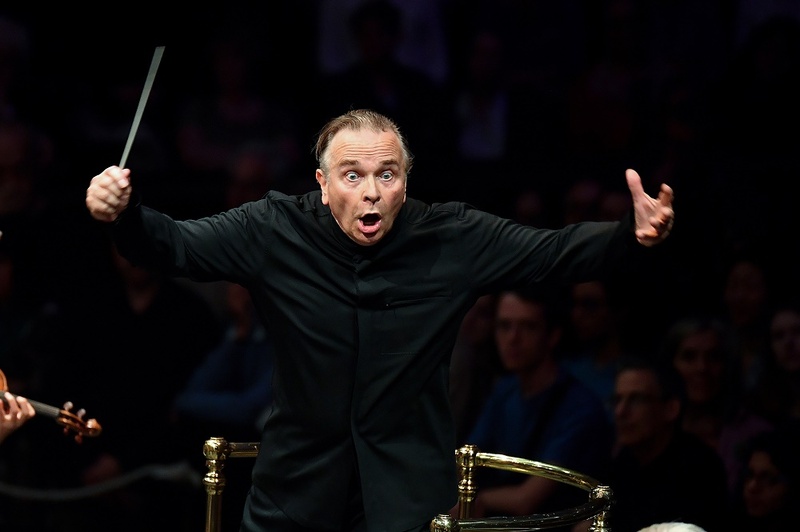 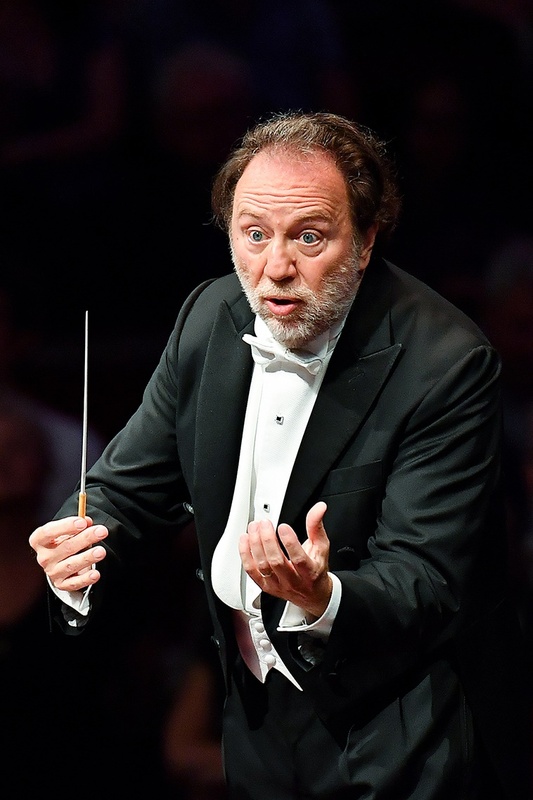 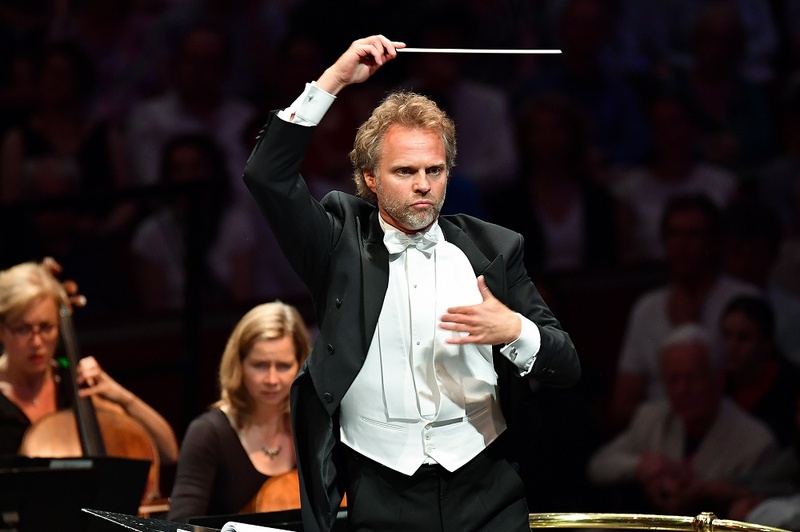 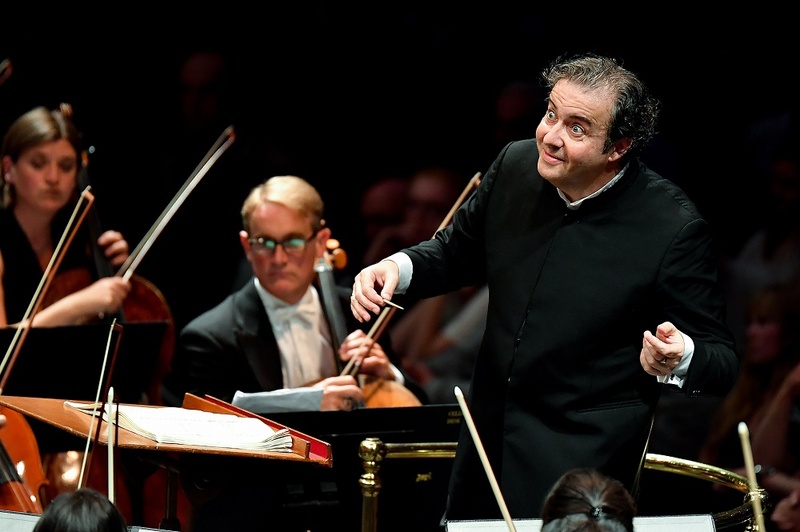 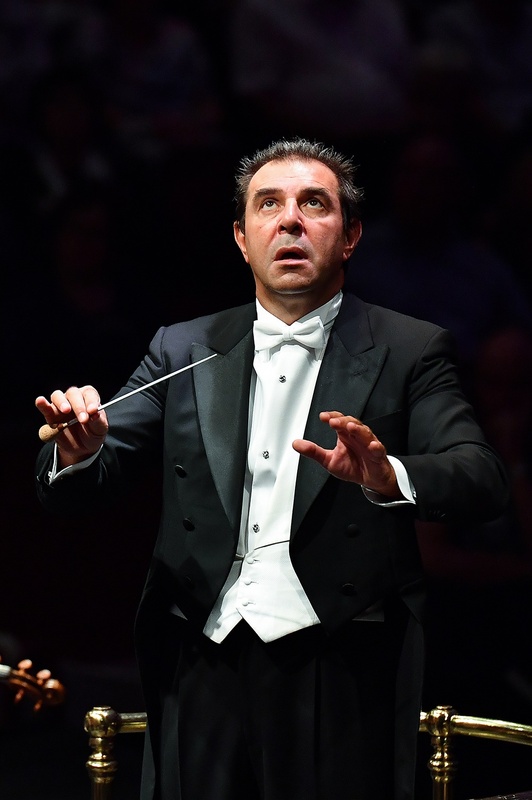 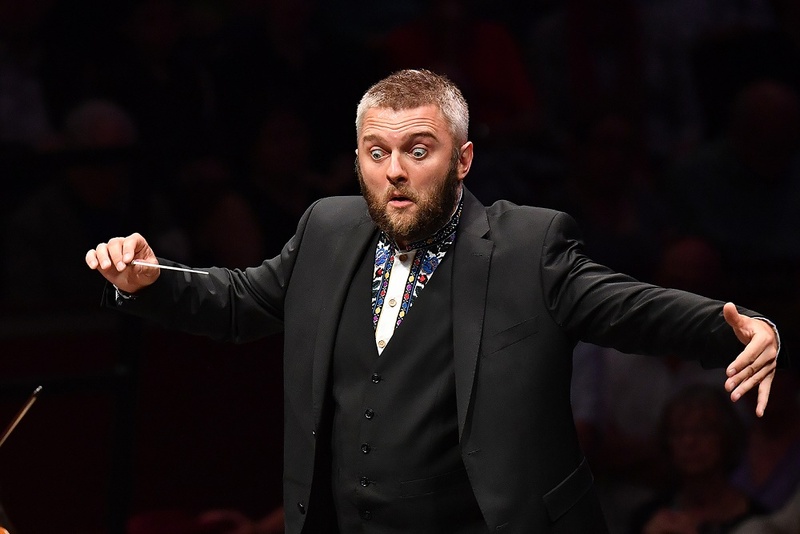 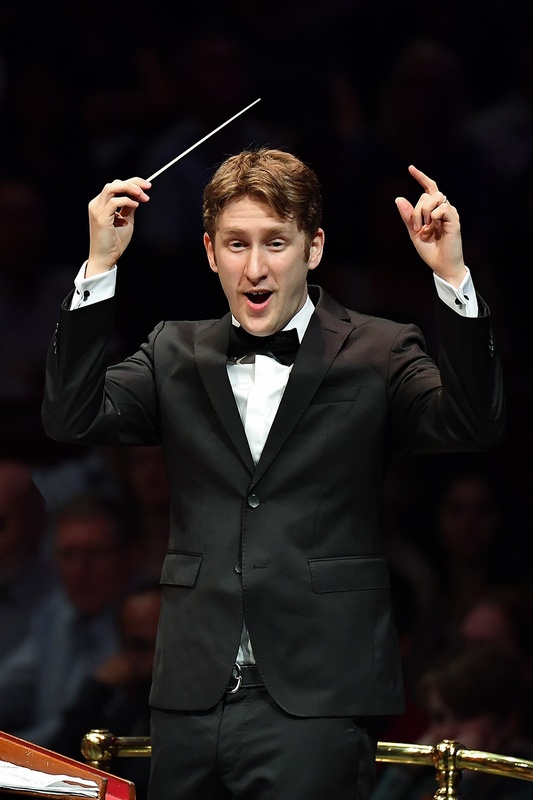 Conductors may not make a sound, but what they certainly do is put on a performance, the minutiae of which are captured by photographer Chris Christodoulou. 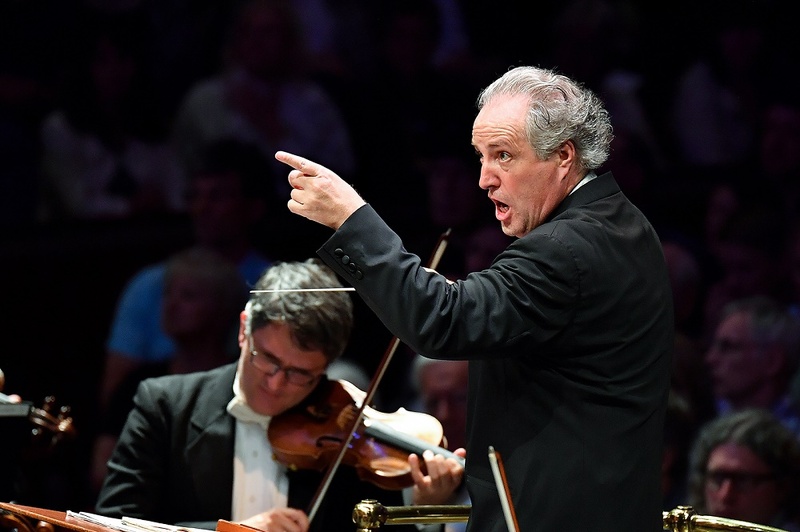 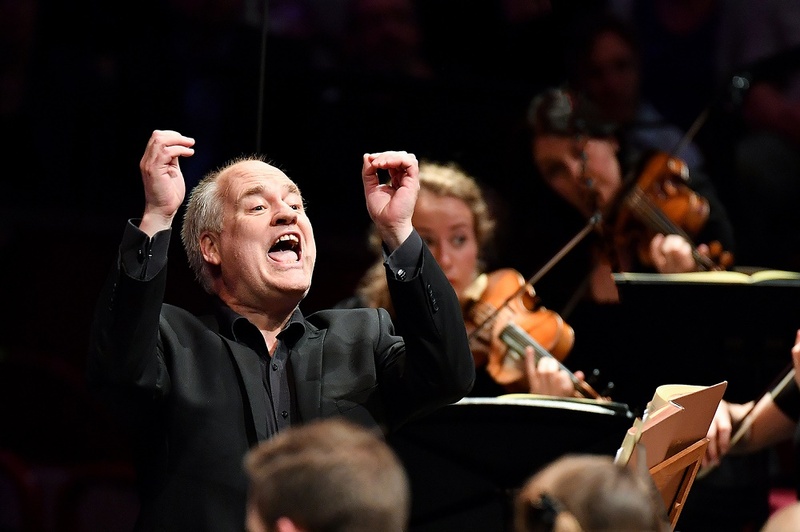 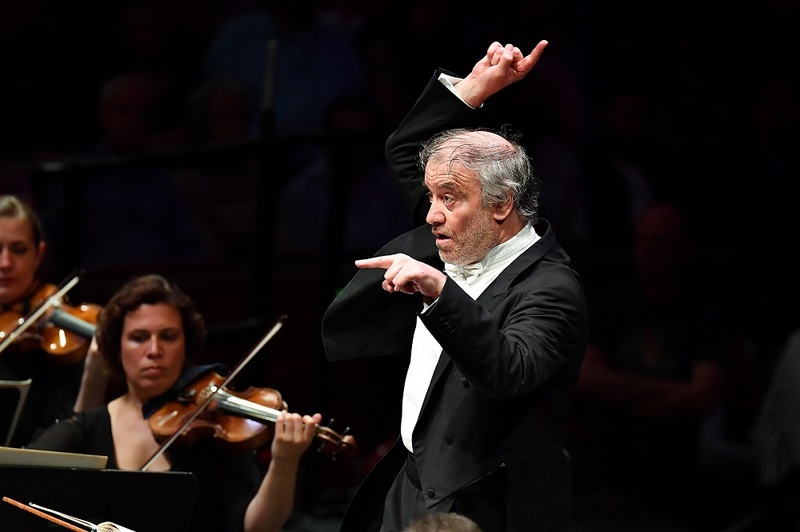 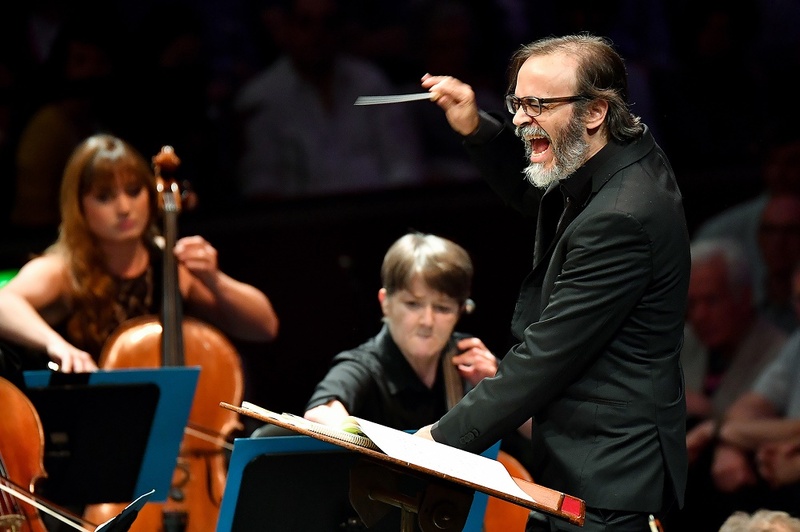 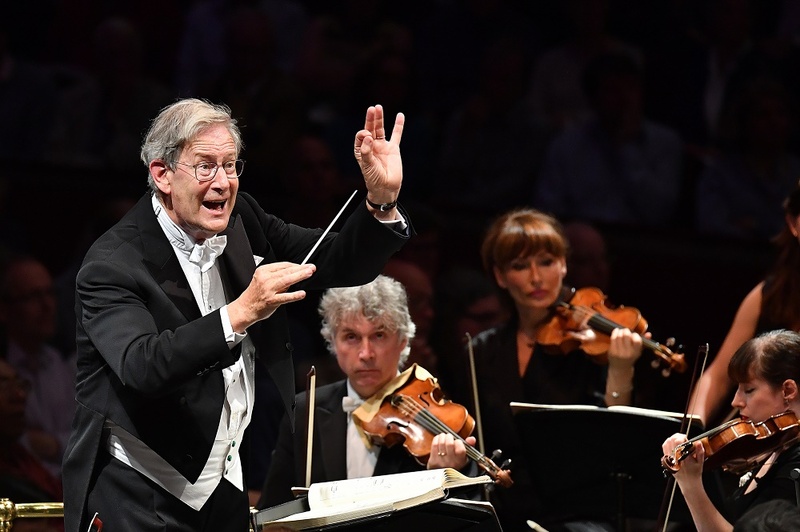 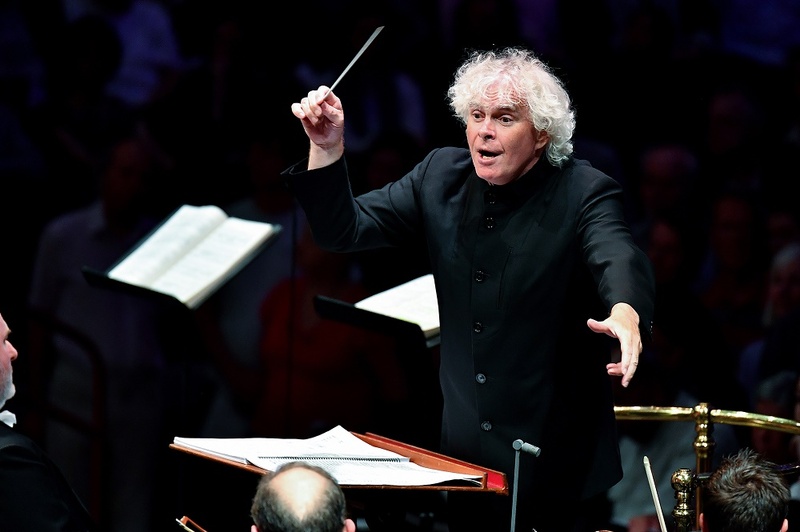 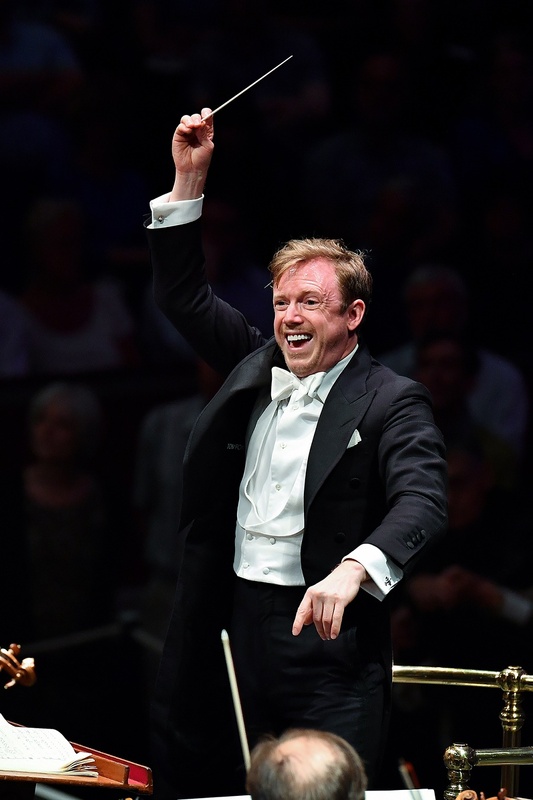 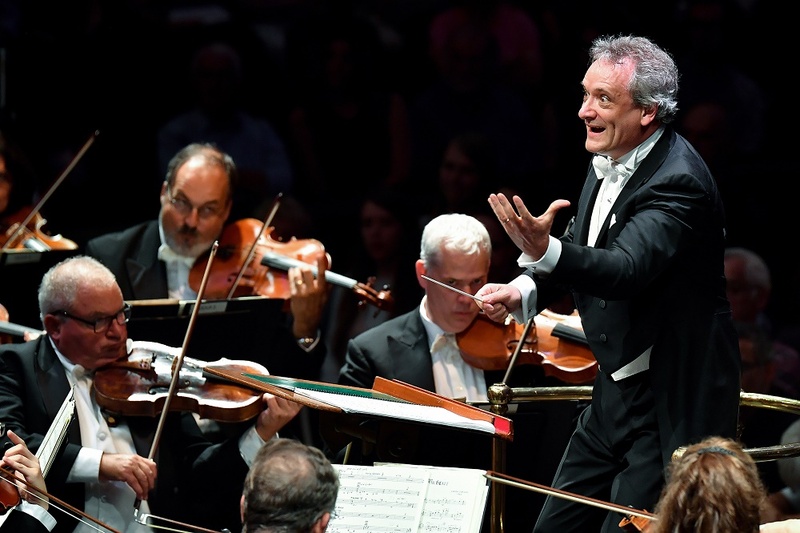 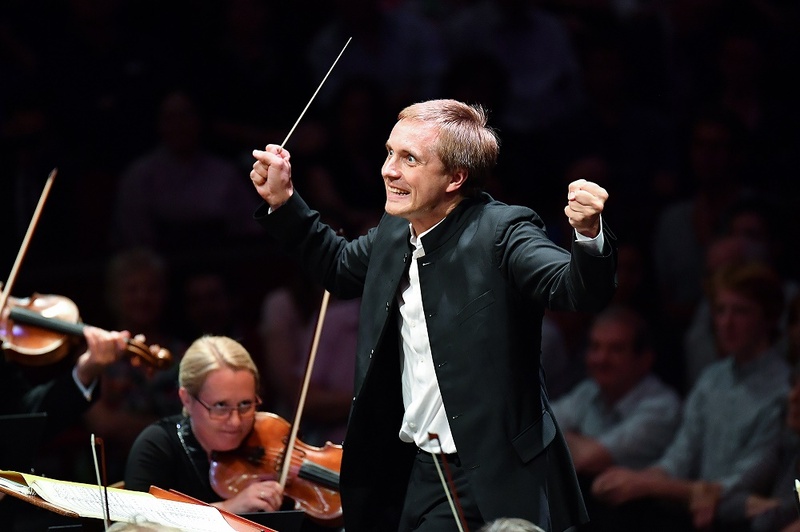 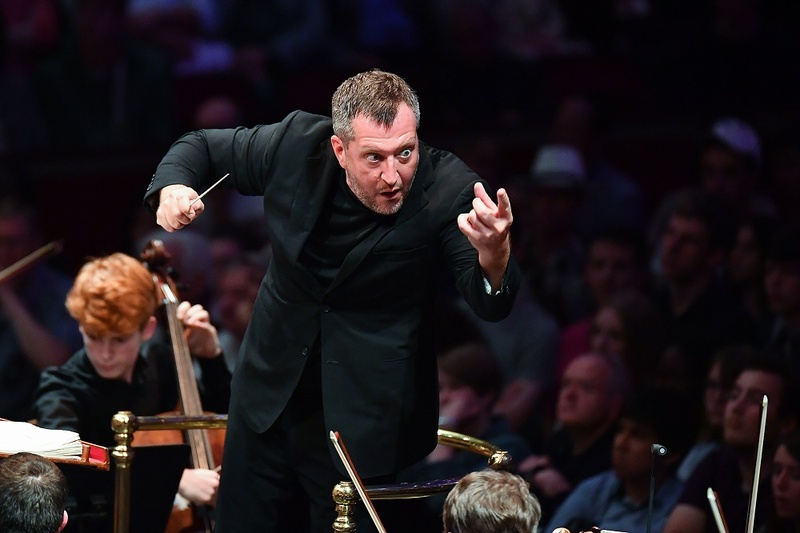 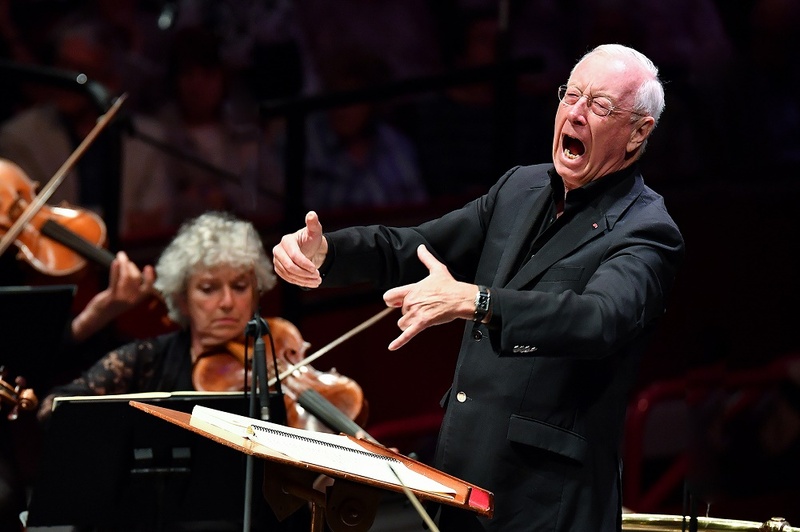 For the eighth year running, we celebrate the end of the Proms season with an exclusive gallery of his snaps. 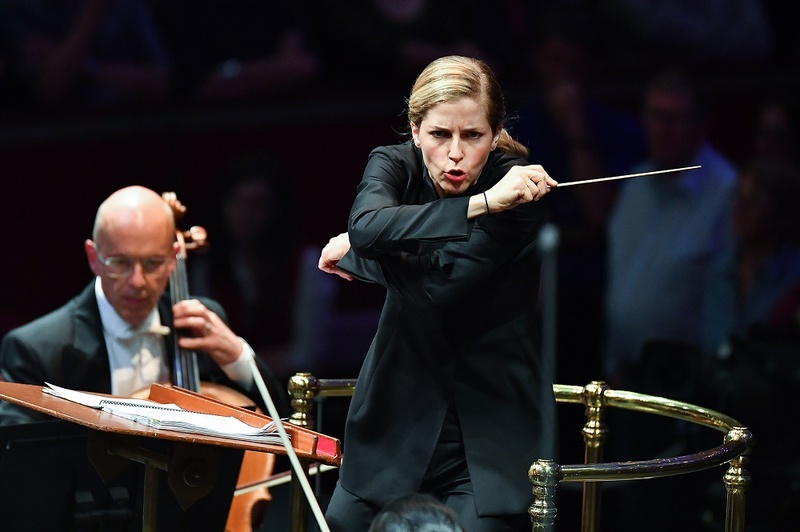 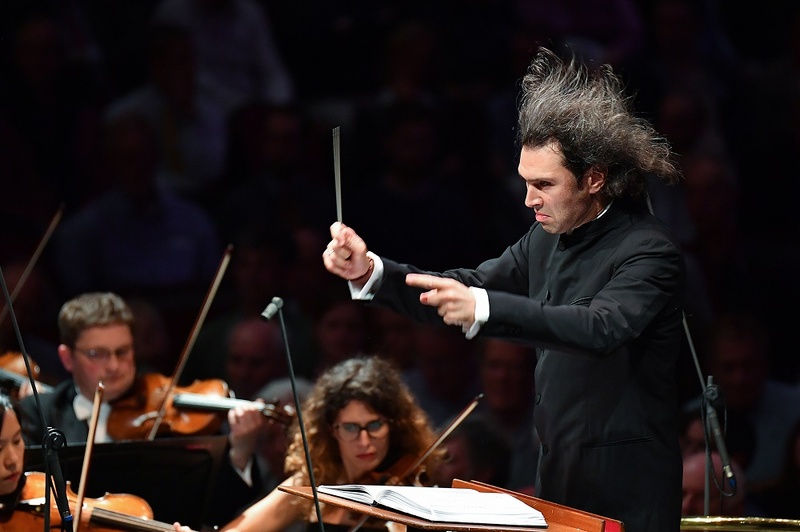 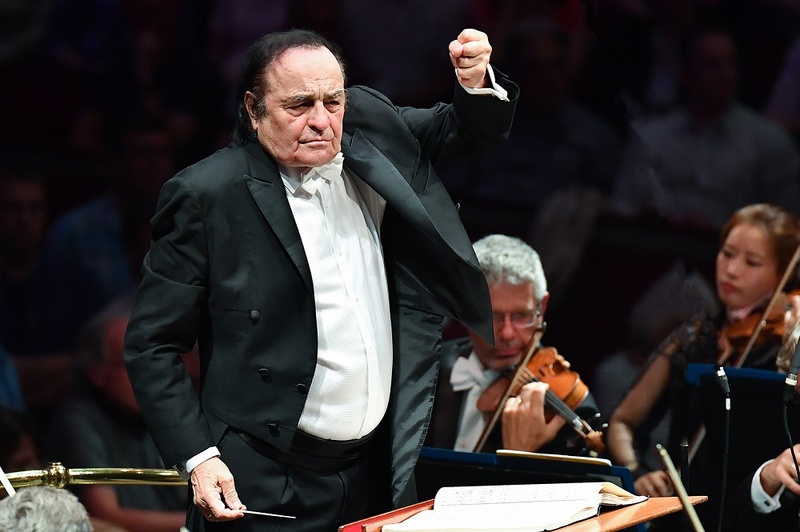 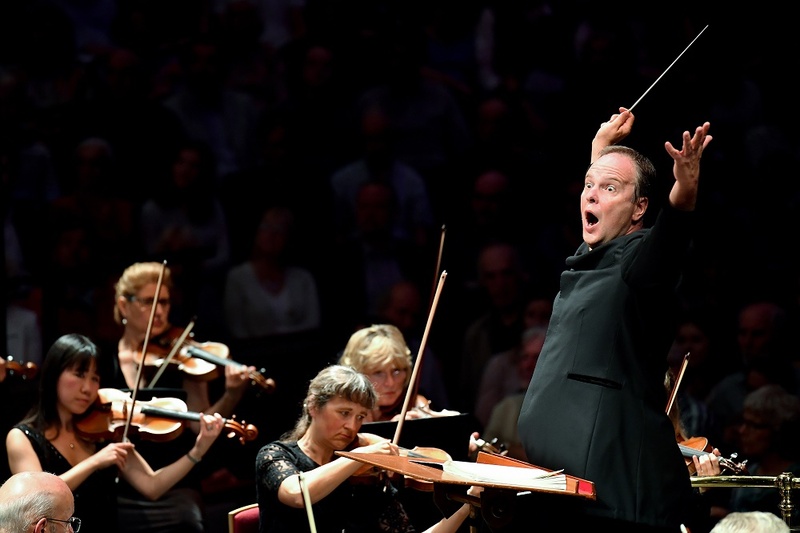 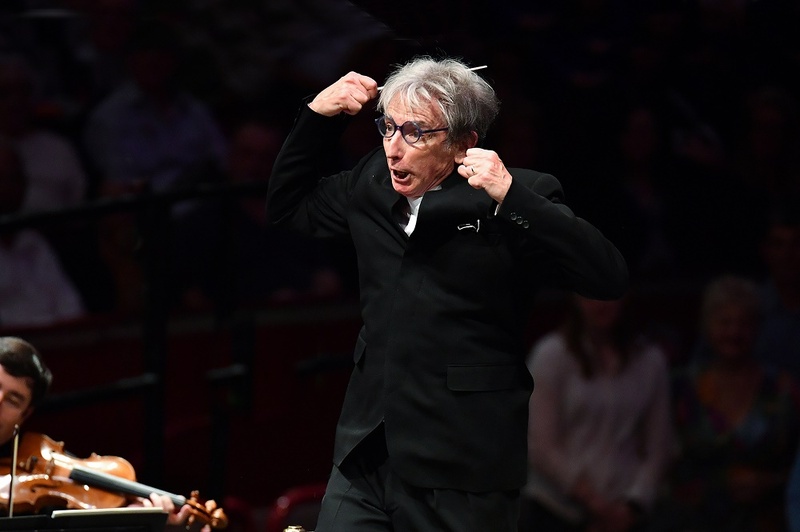 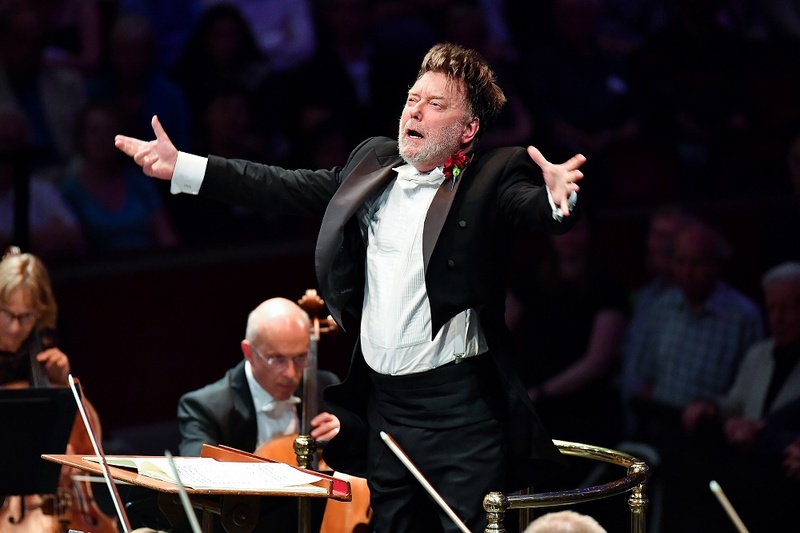 They capture conductors in their agonies and their ecstasies, at their most intimate and expansive, hair flying, arms flailing, eyes imploring. 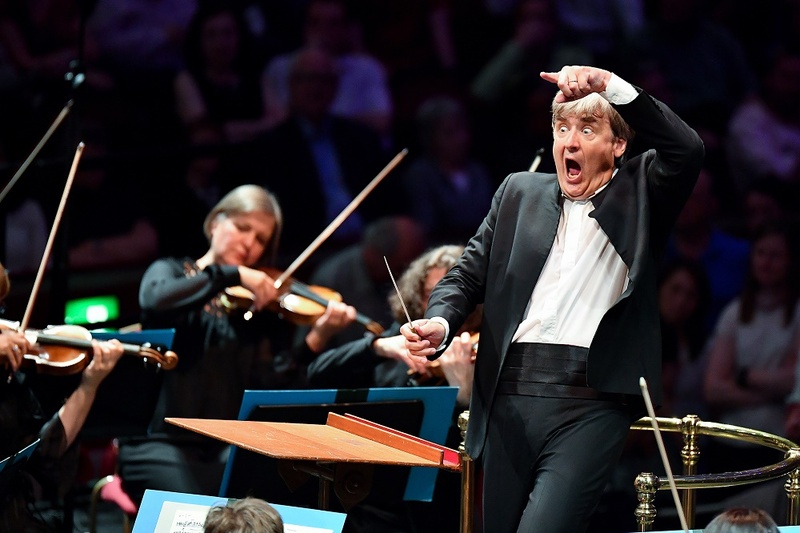 Click on the thumbnails below to enjoy a feast of exhibitionism.